Buckin’ Ohio and Winkler Tire team up to honor the American Farmer. The American farmer plays an important part in the fabric of our American life. If you ate a meal today, thank a farmer. We are proud to have the Norwayne High School Future Farmers of America (FFA) with us today. We will also have a few local farm markets present. Come out and take home some Ohio-grown produce. Food, live Western music, and fun. Gates open at 4:00. 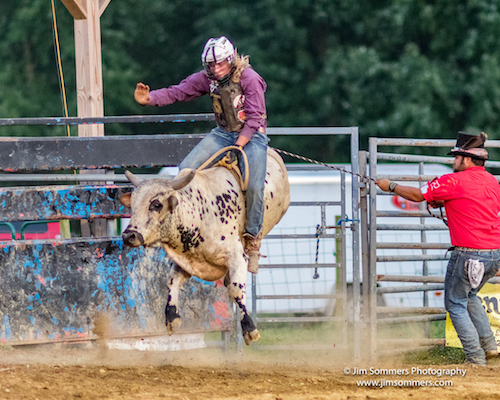 Pro bull riding at 7:00 pm.